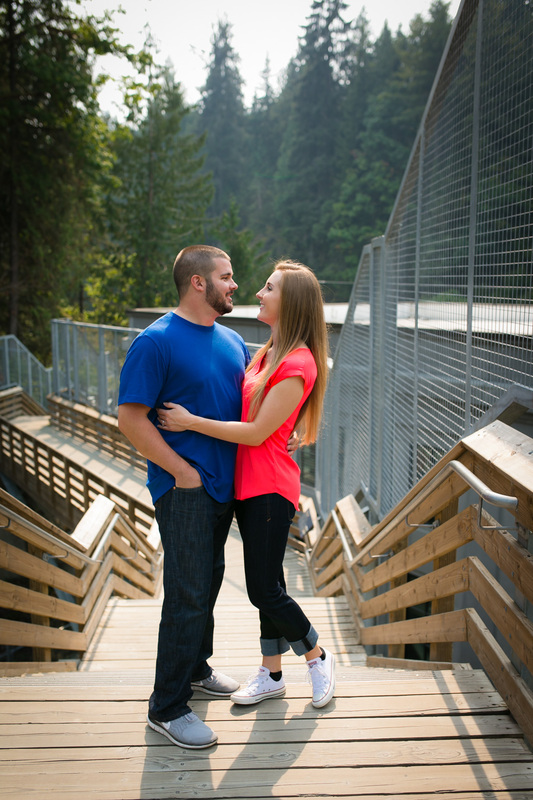 Engagement Photos Snoqualmie Falls | Kate and Matt Kate and Matt are adventurous. I love that in couples! 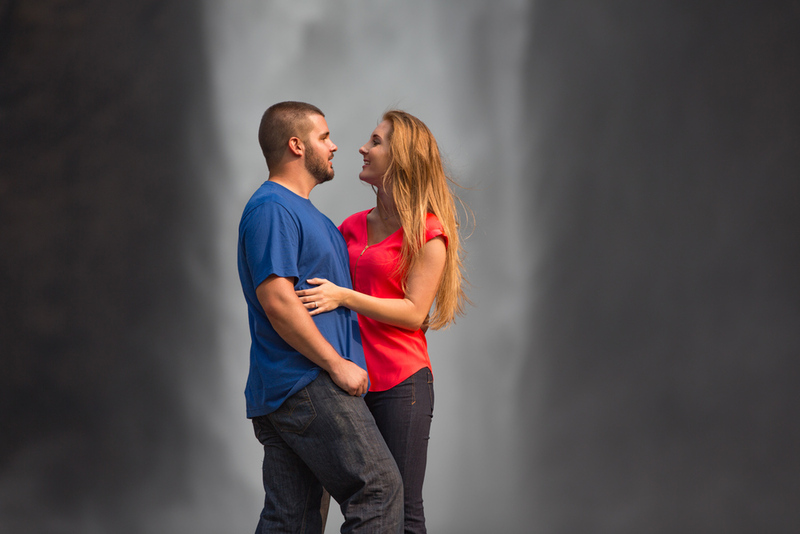 When trying to figure out where to do the engagement shoot Kate gave me several ideas, and emphasized they liked outdoor things. 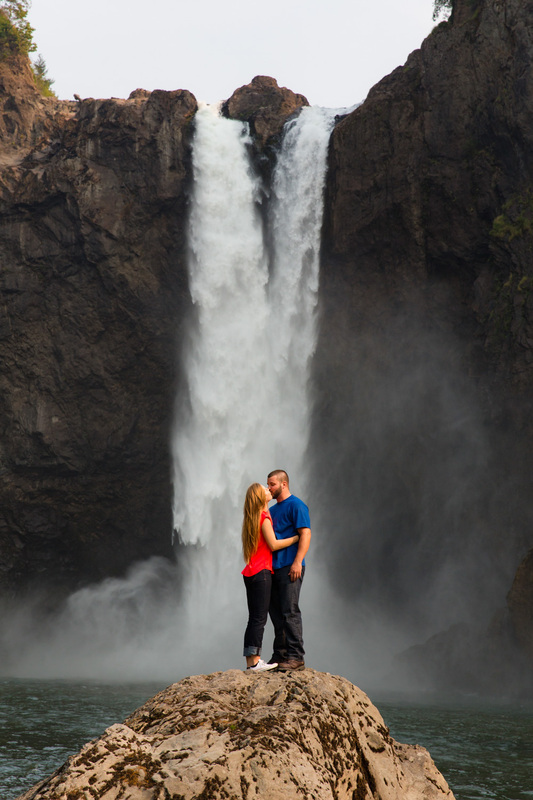 While brainstorming she thought Snoqualmie Falls would be a great spot. Only catch was, none of us had been to the lower falls and we didn't know if it would work! Best part about Kate and Matt was their willingness to try it!! So on Sunday we headed out and found a way to make it work! 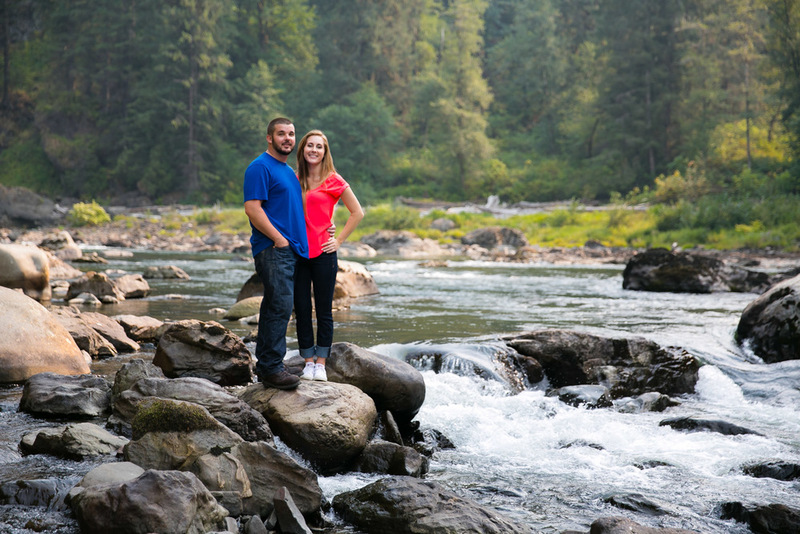 After lots of hiking, and scouting things out we found the perfect spot for an engagement shoot! All I can say is I can't wait for their wedding! !